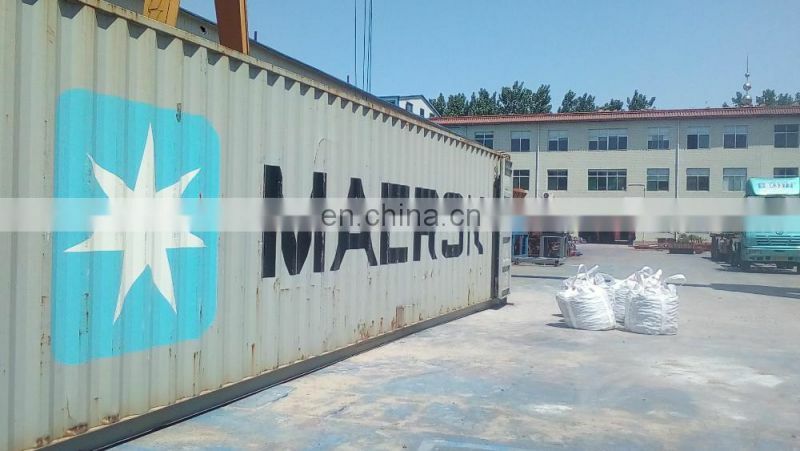 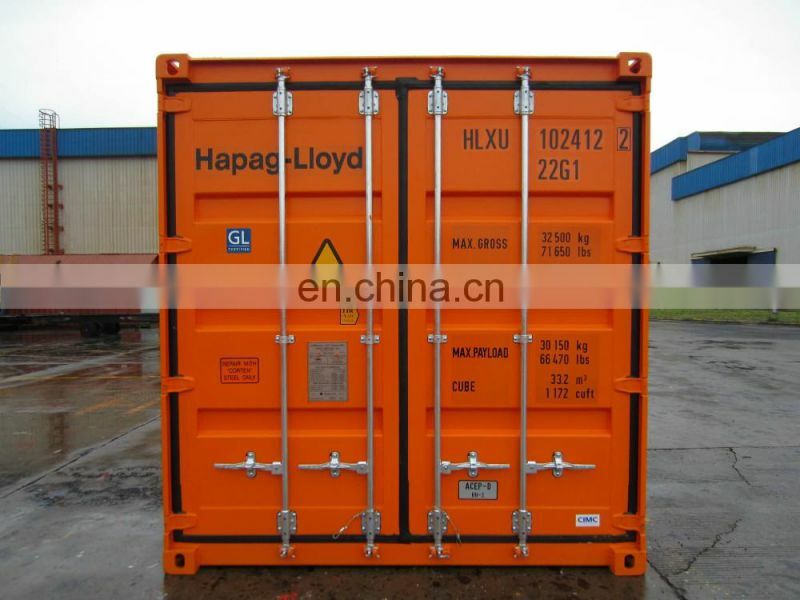 LCL case contained in Ply wooden box or Iron holding frames or customized. 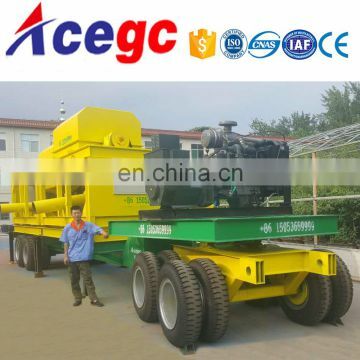 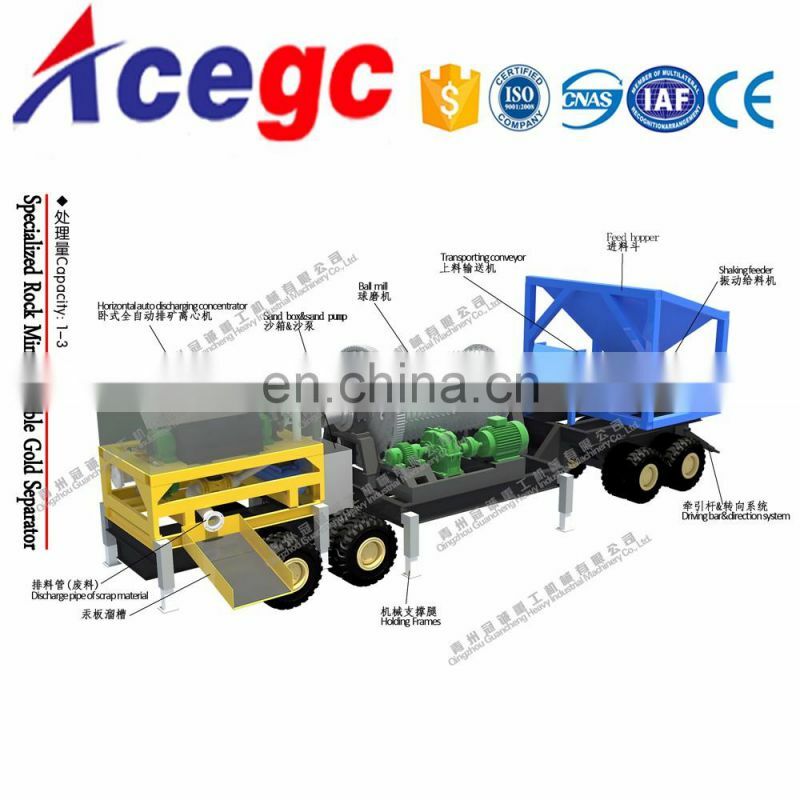 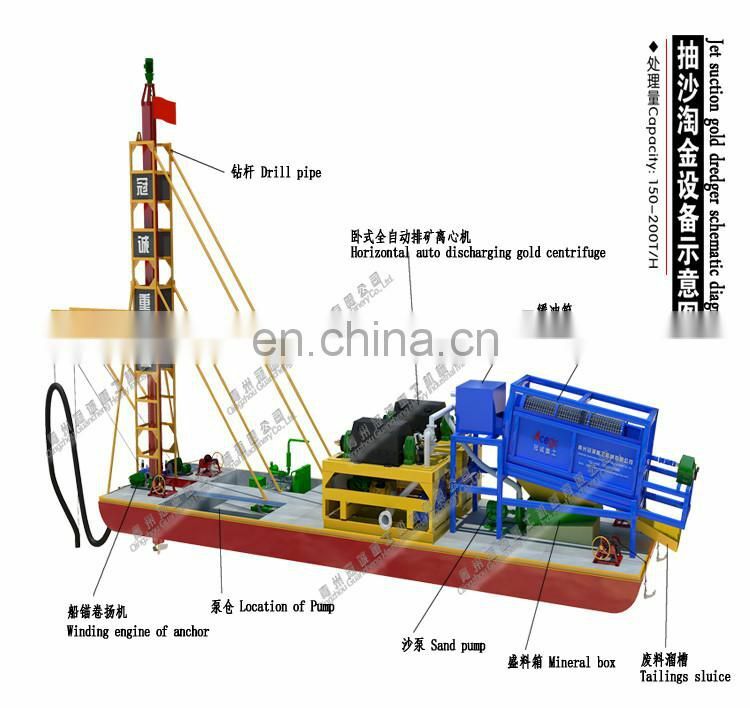 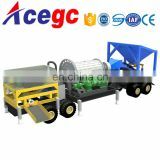 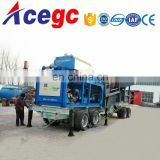 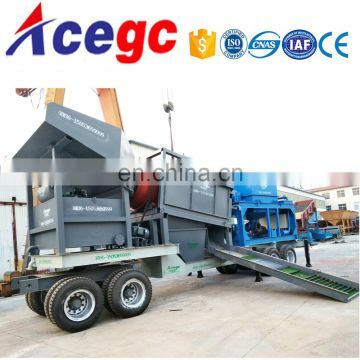 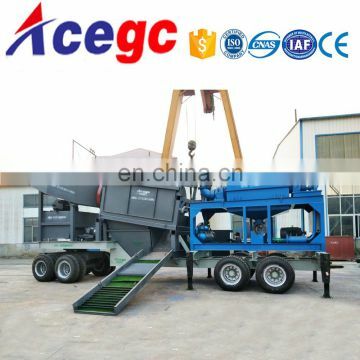 1.Base plate design from heavy trailer with driving bar and direction system,generator set,it can be easiler moved or transported. 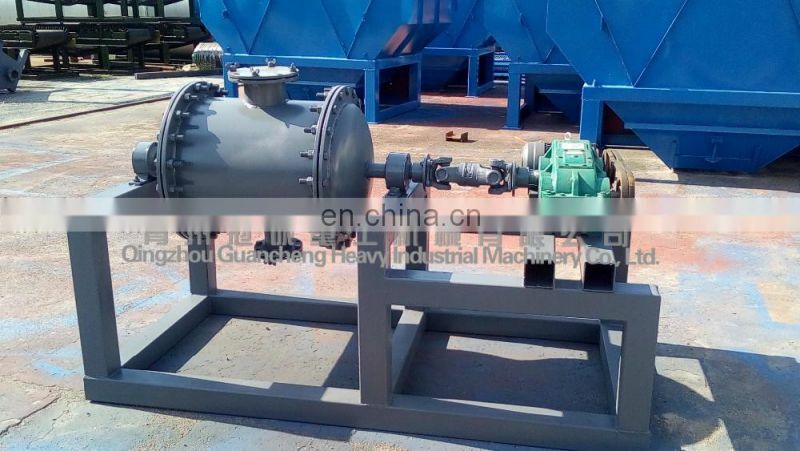 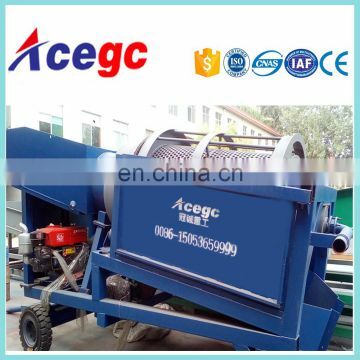 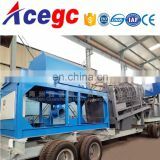 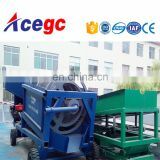 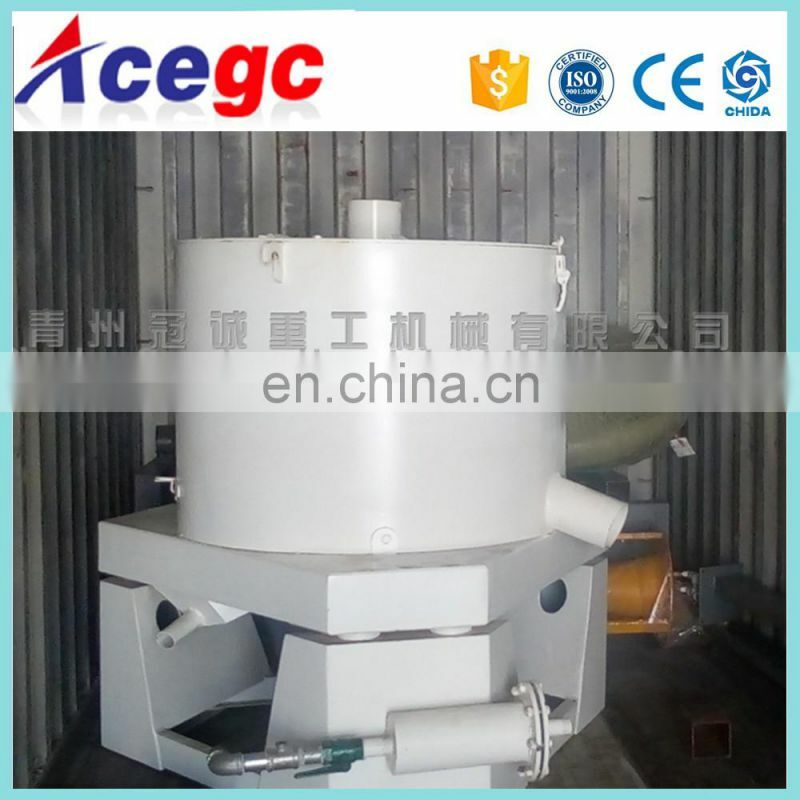 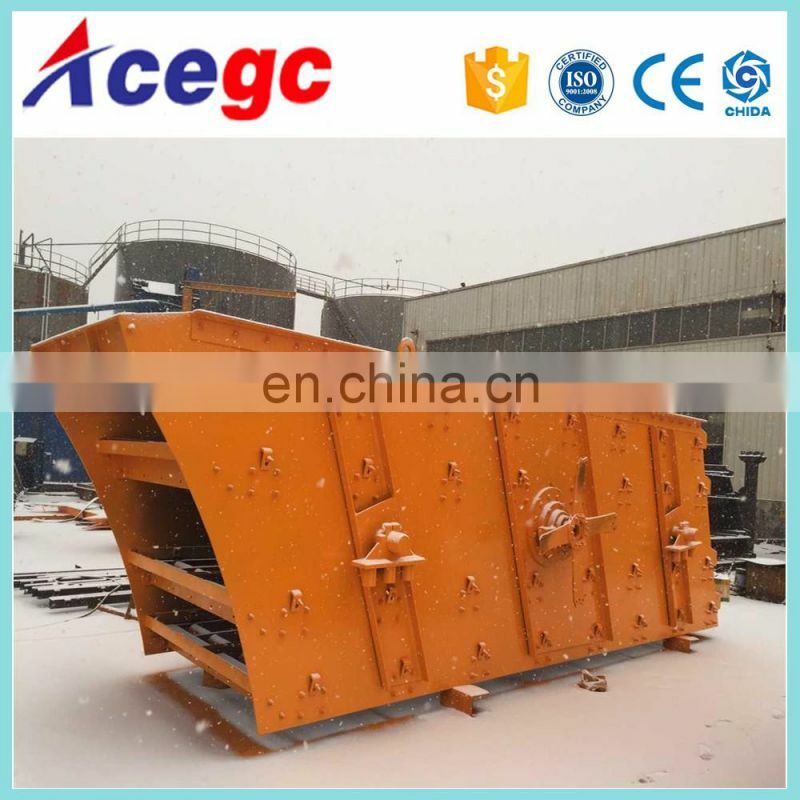 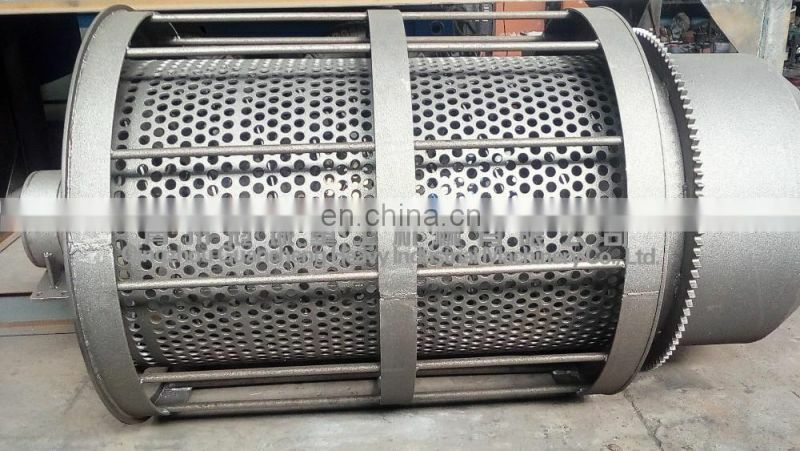 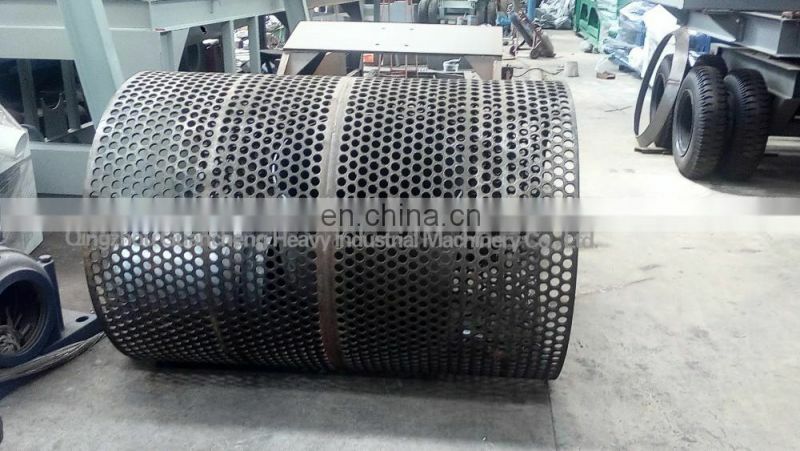 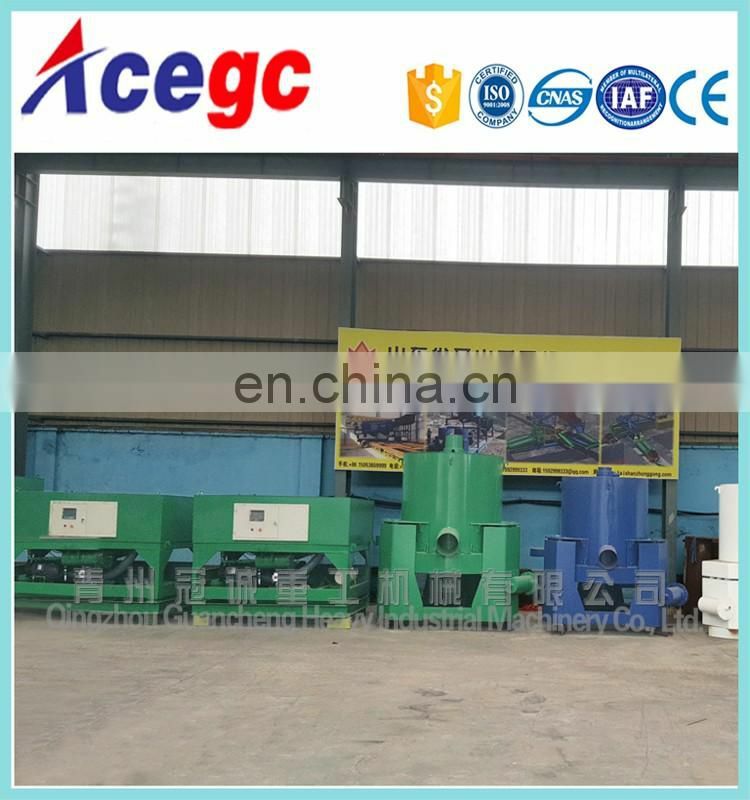 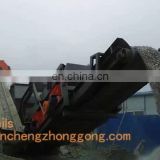 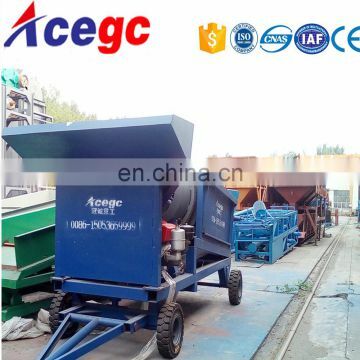 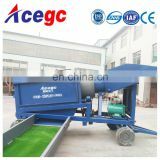 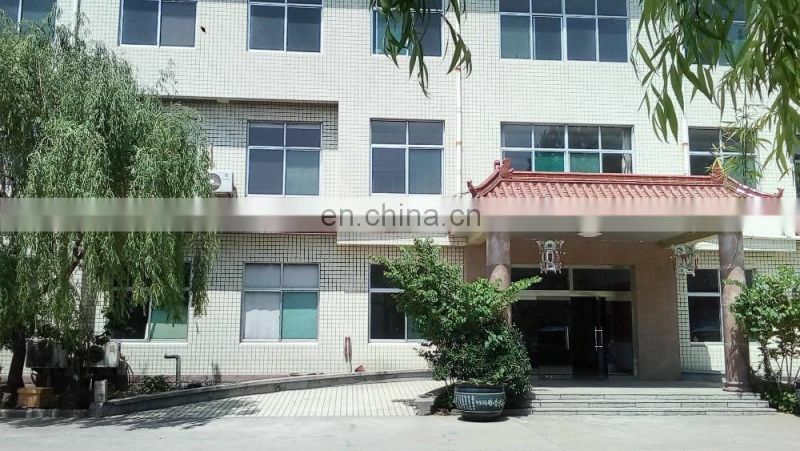 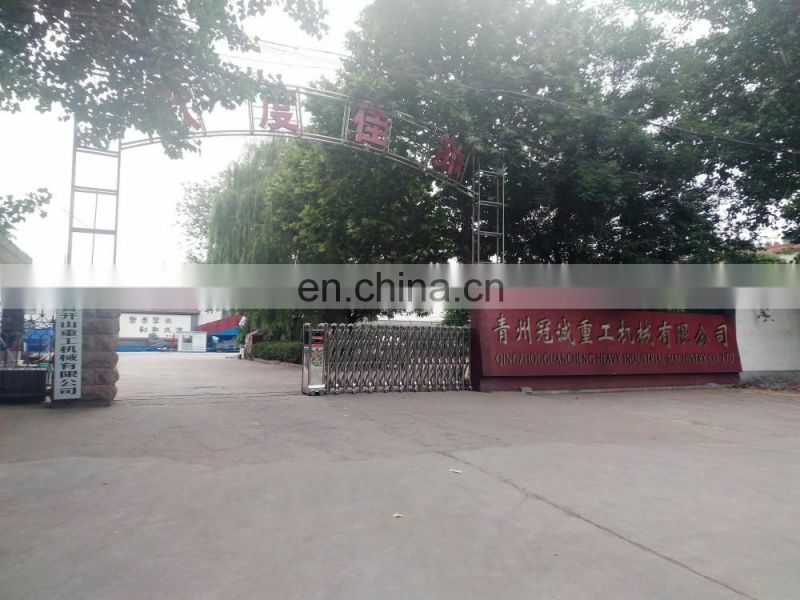 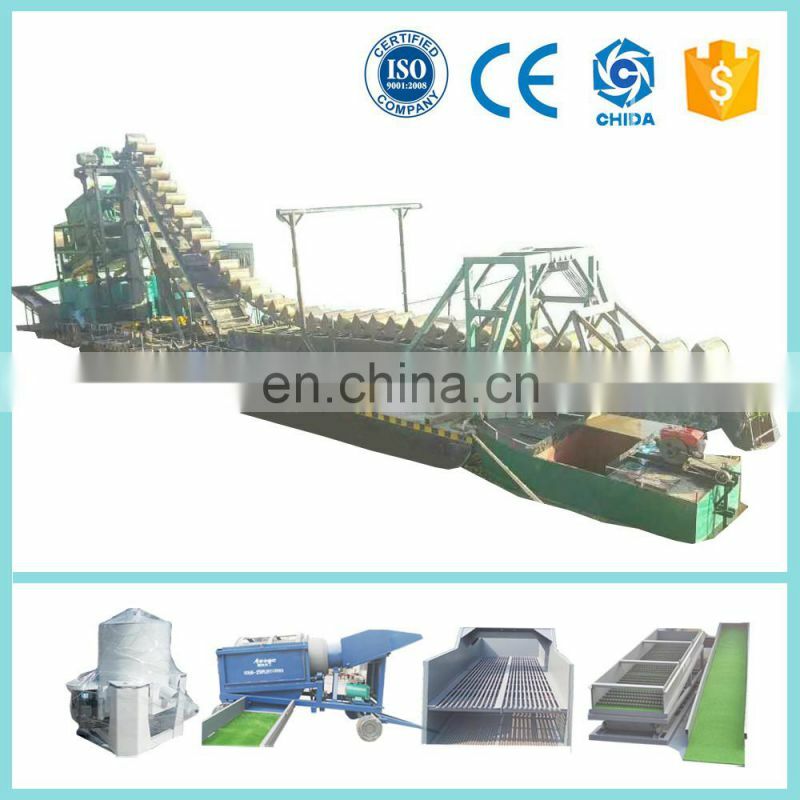 3.The concentrator sysytem we can horizontal auto discharge concentrator,separating and easy to operate and discharging auto controlled with PLC druing which 2nd time the scrap material’s recovery by amalgamating board slucie.